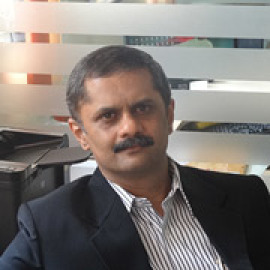 Medical Director, Serum Institute of India Ltd (SIIL), Pune. 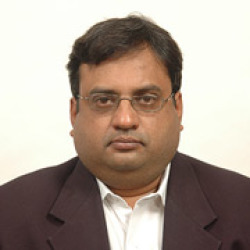 Additional Medical Director, SIIL from March 2008 to February 2011. Deputy Medical Director at SIIL from January 2005 to February 2008. 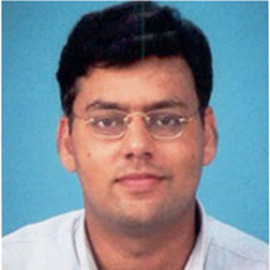 Assistant Medical Director at SIIL from September 2000 to December 2004. Lecturer, Dept. of Pharmacology, MIMER Medical College, Talegaon (D), Pune from 1999 to 2000. Bachelor of Medicine and Bachelor of Surgery (MBBS) from Byramjee Jeejibhoy Medical College, Pune, India in 1995. Doctor of Medicine (MD) in Clinical Pharmacology from Byramjee Jeejeebhoy Medical College, Pune, India in 1998. Executive Programme in Global Business Management, Indian Institute of Management, Calcutta (2012-13). Dr. Kulkarni has several years experience in clinical research, medical advice and pharmacovigilance. His special focus has been on clinical development of new vaccines and therapeutic large molecules at SIIL. Dr. Kulkarni has been involved in the clinical development of BCG, Measles, Rubella, MMR, DT, Td, DTP, Hepatitis B, Hib, DTP-Hb, DTP-HB+Hib, Rabies, live H1N1 vaccine, inactivated H1N1 vaccine, Rotavirus, Influenza vaccines, Recombinant BCG vaccine, Meningococcal A conjugate vaccine (MenAfriVac), Aerosol measles vaccine, Dry powder measles vaccine etc. He has also worked on clinical development of therapeutic products like recombinant EPO, Polysialated EPO. Rabies monoclonal antibody, somatostatin etc. He has around 40 publications in international peer-reviewed journals like the New England Journal of Medicine, Pediatric Infectious Diseases Journal, Clinical Infectious Diseases, Vaccine, Clinical and Vaccine Immunology etc. ; three book chapters; and around 12 posters in international conferences. He has been a faculty in many national and international conferences; workshops and seminars and has delivered around 40 lectures. Dr Kulkarni has been a faculty to the annual Indian Vaccinology Course (INDVAC) at Christian Medical College, Vellore since 2010 till date. 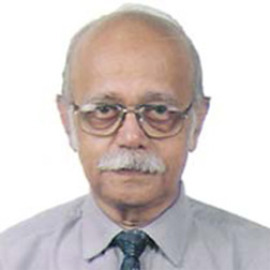 He has been a faculty to the MSc (Virology) course at the National Institute of Virology (NIV), Pune since 2006. He was a member of Ethics Committee at Nobel Hospital, Pune during 2008-2014. He is also an Associate Editor at the journal Human Vaccines and Immunotherpaeutic, USA. 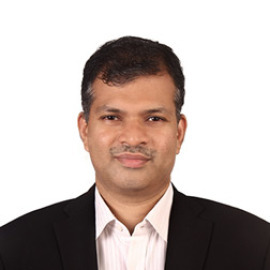 He is an expert in good clinical practices, pharmacovigilance and regulatory practices, and has also been involved in the scientific and pre-clinical development of new vaccines and therapeutics at SIIL. He has also been a temporary advisor to the World Health Organization. He has been a referee to many international medical journals. He has also advised many national and international health bodies on various issues. He has guided many students in clinical research. He has travelled extensively in India and globally in connection with his work. He is also a member of the American College of Clinical Pharmacology. Vaccines, recombinant proteins, psychiatry, anti-inflammatory, anti-infectives, CNS, CVS etc.